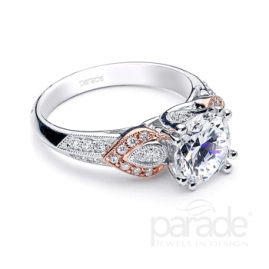 An A.JAFFE ring is built with exceptional beauty and comfort in mind. 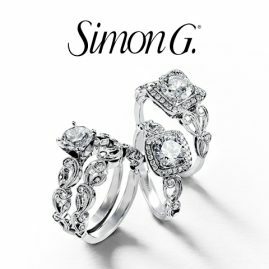 It all begins with our master jewelers. Each one has at least ten years of experience and is the recipient of knowledge and skill that has been passed down for generations. 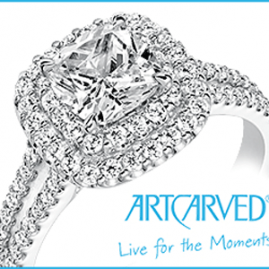 Our signature design includes a subtle squaring of the shank to minimize twisting and maximize comfort. 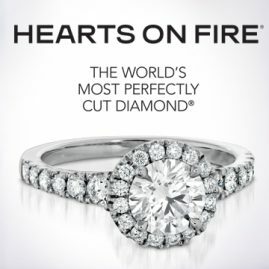 It takes up to 80 hours to create a single A.JAFFE ring. 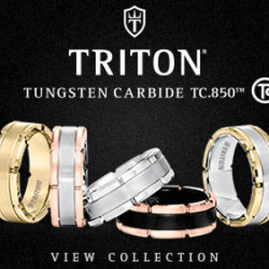 You can wear it with the same confidence that was put into its creation. 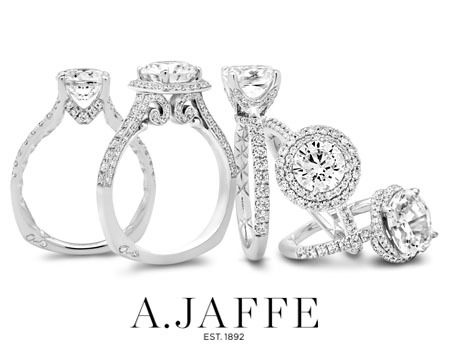 Come into the store to try on the A.JAFFE rings and experience the comfort of the square shank design.